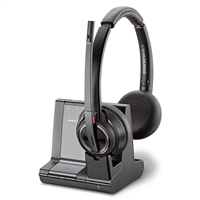 Skype for Business optimized headsets give you the convenience of using a headset specifically designed for use with Skype. 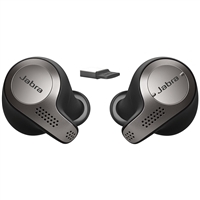 Plantronics and Jabra make headsets specifically designed for operation with the Skype for Business platform. By using certified, optimized headsets, you can ensure your solution will easily integrate with other Skype for Business applications.